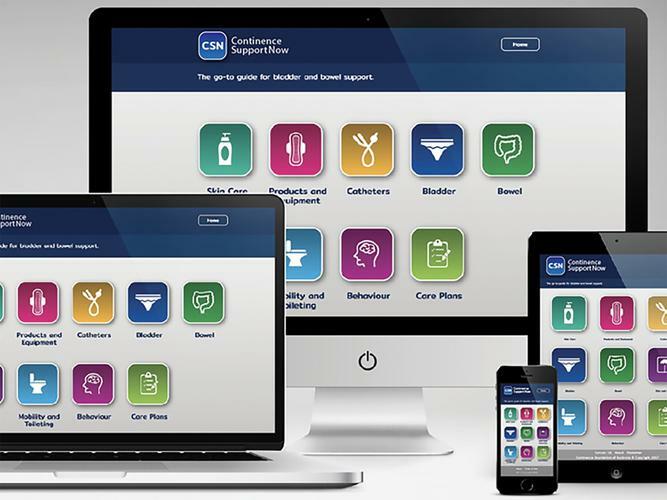 Workers across the growing aged care and disability support sectors are set to be better supported in delivering quality continence care to consumers in the community all thanks to the development of a new online continence ‘pocket guide’. Continence Support Now, developed by Continence Foundation of Australia, offers a concise, mobile-device-friendly website that personal care workers can easily access on their smartphones, tablets, laptop or desktop computers, and covers basic information on skin care, products, equipment, catheters, bladder, bowel, diet, exercise, nutrition, mobility, toileting and care plans. With work on the initiative starting in 2016 and a pilot launching earlier this year, the organisation says it is happy to be supporting care workers in their need to be able to access reliable, practical information to help them provide quality continence care through the website. Continence Foundation of Australia Education Manager, Bronwyn Robinson, says the huge expansion of the workforce across both the aged care and disability support sectors was a huge motivator for the development of the site. “We identified that continence management training was limited within disability and aged care worker training courses,” she explains. “These workers are providing frontline care to people with continence issues every day and often have limited training in how to manage incontinence... and Continence Support Now aims to be that extra support they need. Chief Executive Officer of Continence Foundation of Australia, Rowan Cockerell, says the site will have an important role to play as inability to manage continence issues is among the top three reasons why people feel the need to leave their homes and enter a residential care facility. “Continence care can become quite complex and in home support workers were frequently telling us that they wanted a readily-available guide on how to best help their clients,” Mrs Cockerell says. “We know that poorly managed incontinence greatly reduces a person’s quality of life and prevents them from living independently in their own homes. While the site is primarily marketed at in home care workers in disability or aged care, Continence Foundation of Australia says Continence Support Now is a “handy reference tool” for anyone at home seeking basic continence care advice and tips.